With all the pressures of school, friends, and dating, you're especially vulnerable to low self-esteem in your teen years. But often, the biggest threat to your confidence is your own inner critic -- whose unrelenting negativity can result in feelings of inadequacy, depression, and anxiety. 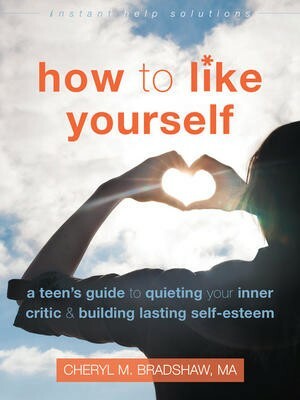 This must-have guide offers real ways to help you fight back, be kind to yourself, and move forward with confidence. Inside, you'll learn the importance of self-forgiveness, accepting your faults, and how to focus on the things that make you awesome! 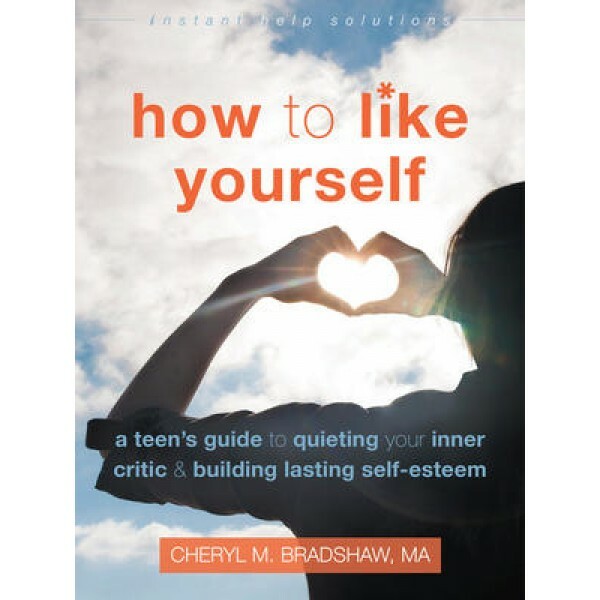 You'll also learn strategies for defeating the dreaded ICK -- the inner critic know-it-all who keeps knocking you down -- and how to escape the common thought traps that hold you back from feeling good about yourself. This book unlocks the mystery of the most important relationship you will ever have: the one with yourself! So, get ready to find your true inner voice. A kinder, gentler one that will support you as you reach for your goals and create the fabulous life you were meant to live!